And get unlimited access to this gym and 1341 others. LivingWell gyms aim to focus on your goals, your time and your health and fitness. The LivingWell Health Club Northampton is located to the south of Northampton town centre, just off the M1 motorway on the A45 London Road. As a LivingWell gym user, you'll enjoy a host of extras that show you your gym experience has been thoroughly planned: from a warm and friendly welcome when you step in the door. You'll love the gym's relaxed and sociable club atmosphere and can rest assured that LivingWell will take your well-being seriously, with a personalised fitness for life promise. 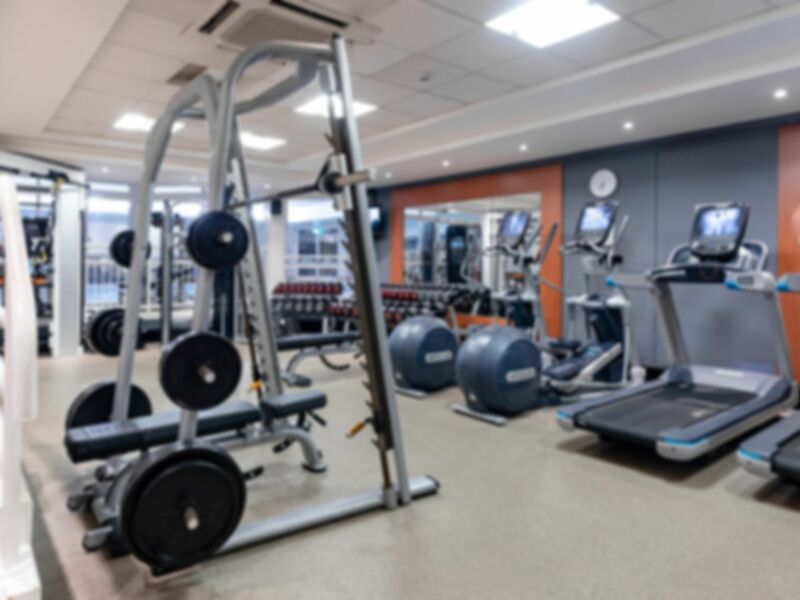 Facilities include: State of the art PRECOR gym equipment, air conditioned gymnasium, a heated indoor swimming pool, swimming lessons, beauty facilities, changing area, sauna and steam room. Please note that the last entry to this club is an hour before closing time. The gym was busy, probably because it was a bank holiday weekend. All the machines were in use and had to wait for the treadmill and step machine. Limited number of machines as the gym is small. Old pound coin required to use the lockers in the changing room. Requires own car to access the location as it doesn't benefit from easy access to public transport (1 min from junction 15 of the M1). You will need to pay a pound to get a towel at reception or you should take you own. Limited range of equipment but I've rarely found it busy. Very pleasant. It was just a shame I picked a time to swim when children’s lessons were taking place. The sauna and steam were great and quiet. Very pleasant people all round couldn’t fault it for value for money and easy to access right on the door step!